The Online Ocean Symposium is bringing a brand new project that will add even more awesome ocean content to the world. 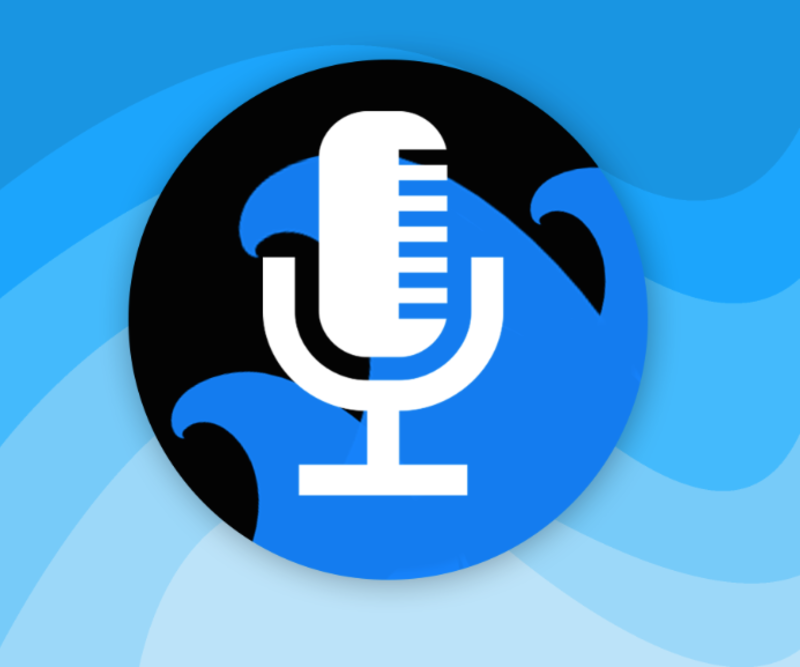 Introducing: the Ocean Science Radio! Each episode of this podcast will feature the latest and greatest ocean science news and guests. Hosted by Andrew Kornblatt and Samantha Wishnak, co-founder of Global Engineering & Exploration Counselors, the series makes its debut by featuring the winners of the ocean acidification Xprize challenge.